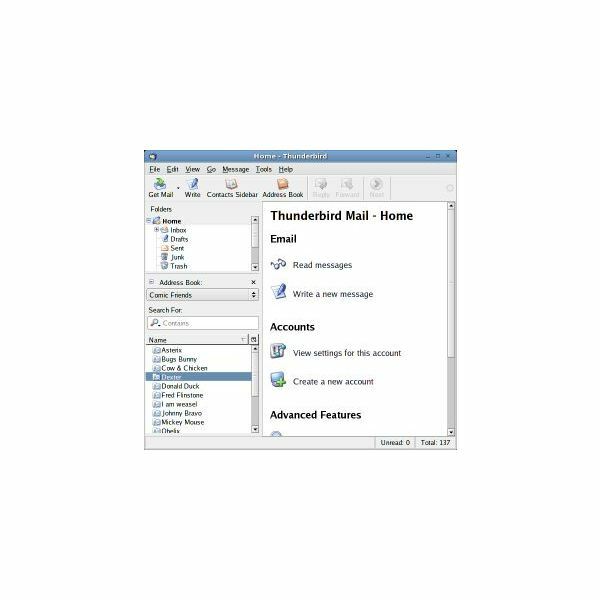 Have you been searching for a way to replace Microsoft Outlook and Google Apps through using Thunderbird? If so, search no further. This article lists 10 task manager addons to help you increase your productivity and ability to collaborate with others. Learn about the different Thunderbird calendar options and task management features. Better manage your time and productivity through implementing these useful Thunderbird tips. One of Thunderbird’s advantages over other mail clients is its support for third-party additional functionality. 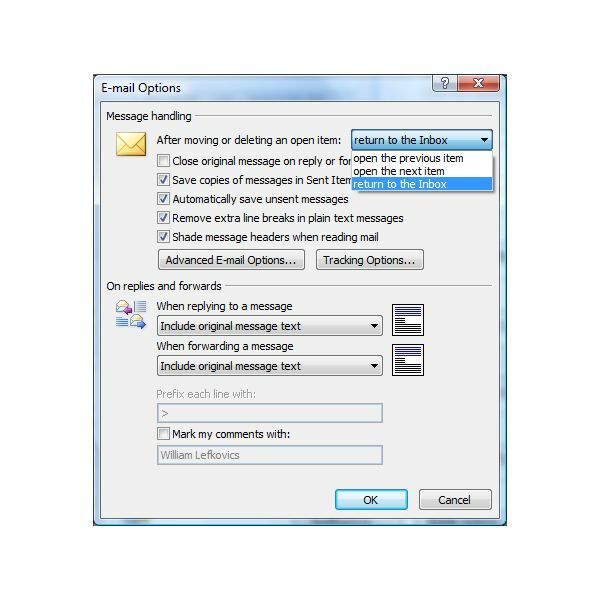 A user can then decide how to customize the mail client to suit their unique usage pattern. This article looks at the top ten Mozilla Thunderbird extensions. 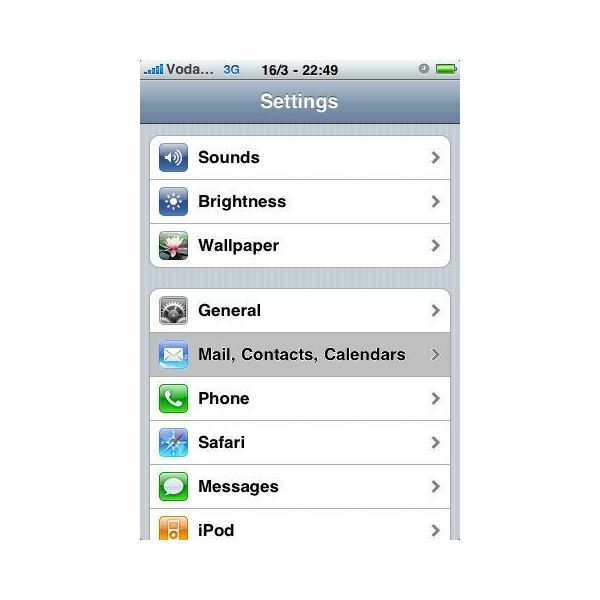 Obtaining access to your emails, address book and calendar events from your iPhone has never been easier. Here is a simple tutorial that explains how to sync your iPhone with Microsoft Outlook. Sometimes after you send an e-mail you realize that you forgot to add a note or an attachment. It is possible to resend the e-mail easily. 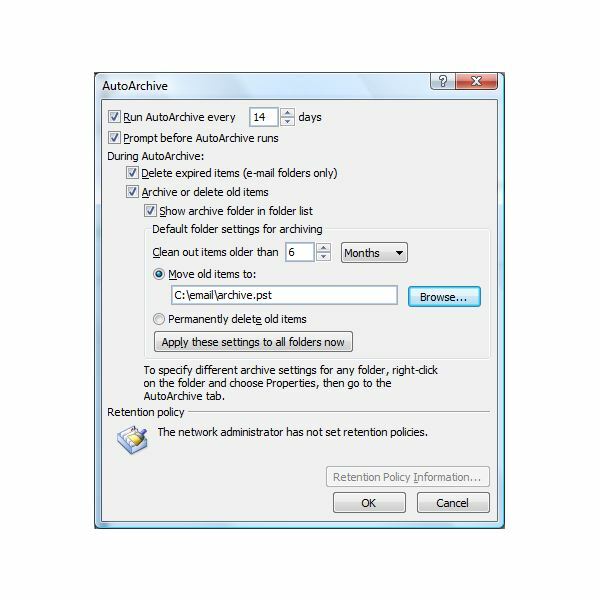 What attachments can be viewed in Outlook without launching their full, associated application? 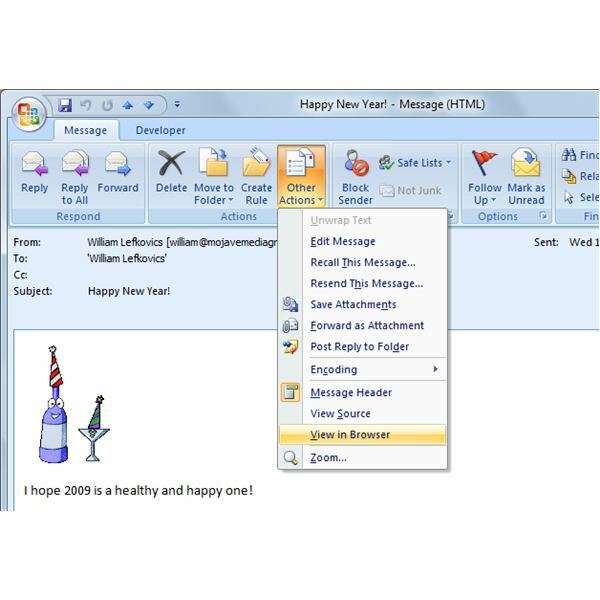 Microsoft Outlook 2007 uses a different component for rendering HTML e-mails. Animated GIFs are no longer animated in the message body. How can we view them? How does Microsoft Outlook know where to go when you delete a message from a folder? What are the options? 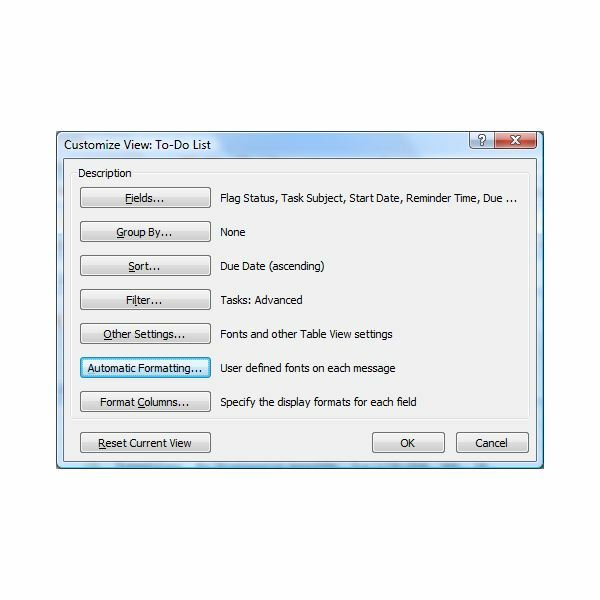 How to Color Code Outlook Task List in To Do Bar: Organize Microsoft Office Task List by Color Coding! The To Do Bar can display the Task List in different colors. So you tried Incredimail and realized it just isn’t Microsoft Outlook. 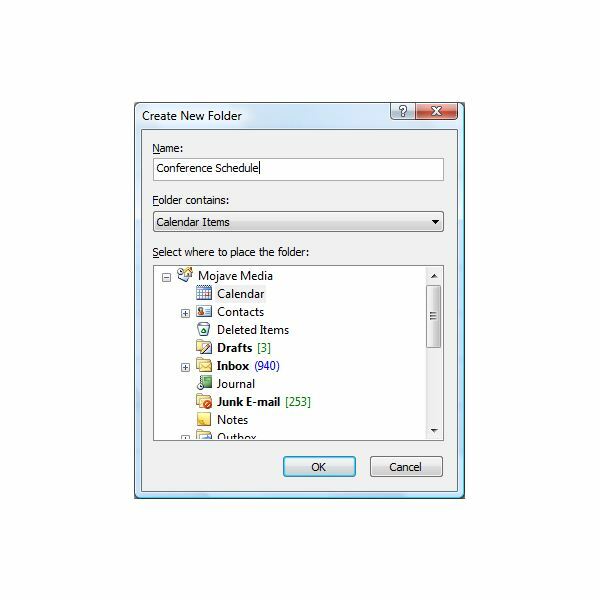 How do you migrate your content to Outlook? Sometimes it helps to see events in multiple calendars overlapped. How do you do create multiple Outlook calendars, share them and view them side-by-side? 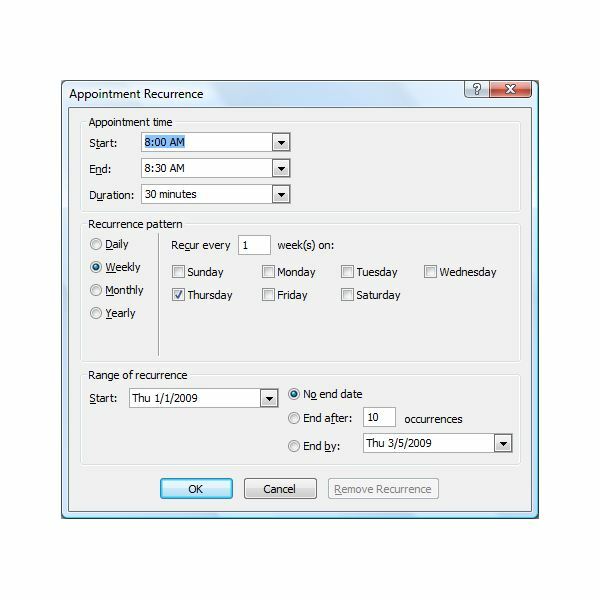 How to delete all future instances of a recurring appointment in the outlook 2007 calendar while preserving historic meetings. Sometimes it is helpful to launch a new e-mail form from the run or command line. We will explain how to do so and the options. Outlook offers the ability to automate personal archiving to a PST file. In non-Exchange environments, or Cached Mailbox Mode with Exchange, Outlook performance is inversely proportional to local store (.pst or .ost) size. How can we archive rarely used content to a PST file? Is it Necessary to Archive Emails & How Does Email Archiving Work? E-mail continues to serve as a critical communication system for businesses, but what do you do with older messages that are rarely if ever needed? You archive them. Outlook is somewhat extensible allowing third party developers to incorporate Add-ins to Outlook. 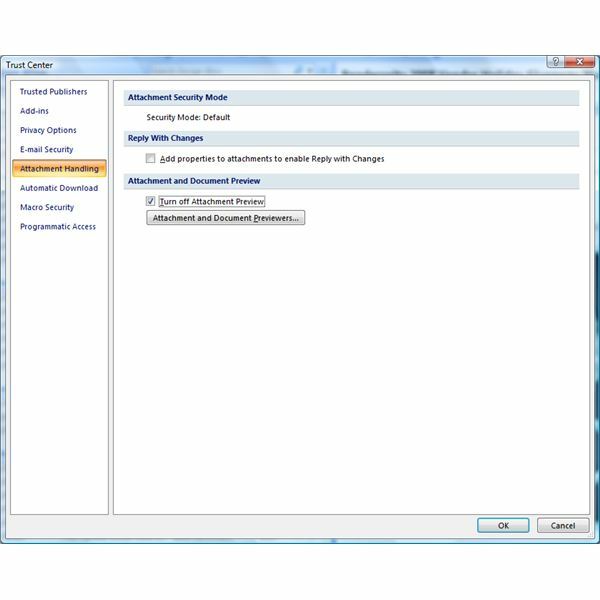 There is a central location for managing all properly configured Add-ins in Outlook. E-mail messages can travel through many hops en route to your mailbox. Various tags can be added to header information to describe what actions were taken on the message. 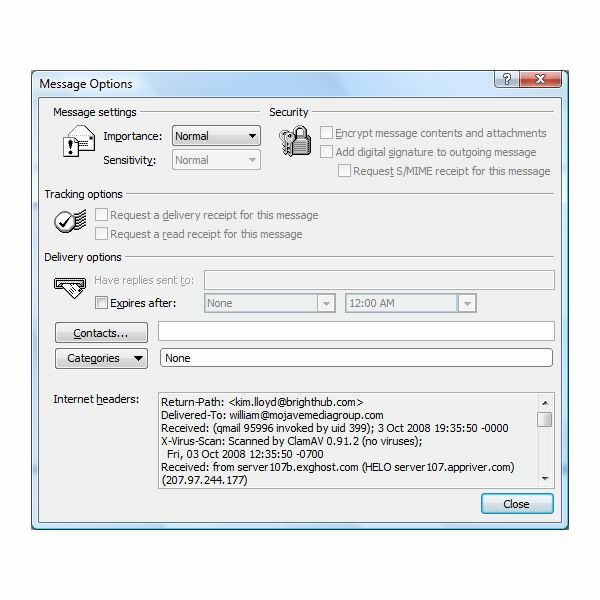 How can you see the full message headers of an e-mail received in Outlook 2007? 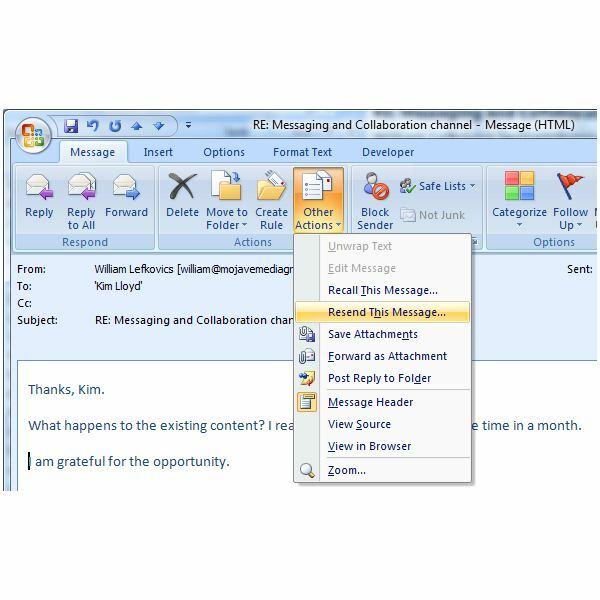 Outlook offers users the opportunity to tag or label Outlook items. These tags are referred to as Categories and are customizable and colorful. You use GMail for storage, anti-spam and searchability. You use Outlook for versatility, personal information management, and your favorite addins. Why not use both? 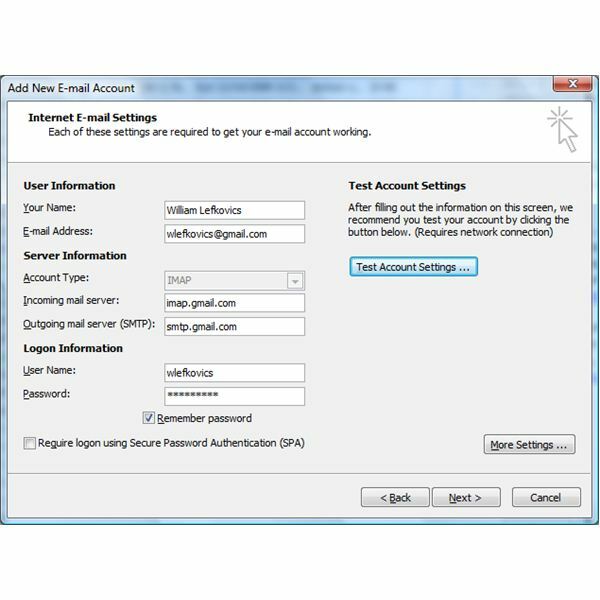 This article discusses how to use Outlook 2007 to access GMail using IMAP or POP3. What do you do when you want to send a large file to someone and it exceeds the limit available to your e-mail system? YouSendIt.com provides a comprehensive service for large file transfer and storage.